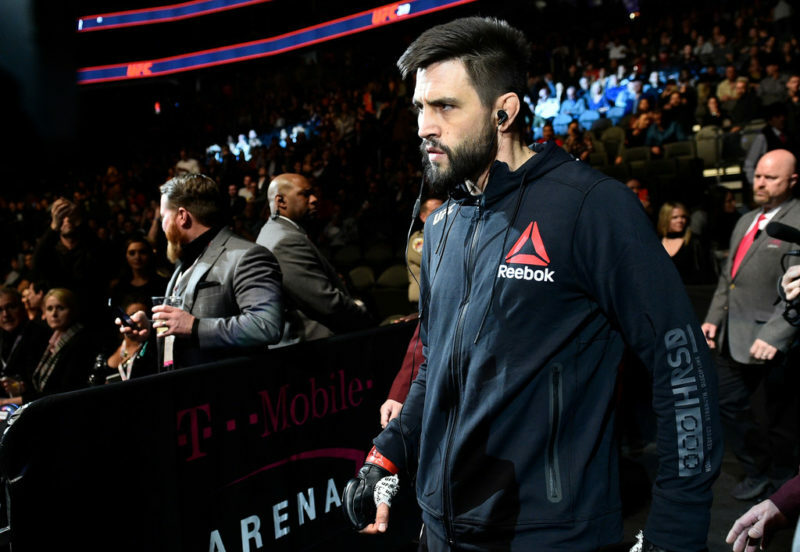 Carlos Condit makes his highly anticipated return to the Octagon on Saturday, December 30, at UFC 219. After a year off, the former UFC interim welterweight champion will take on #12 ranked Neil Magny. This fight is a must-win for Condit. 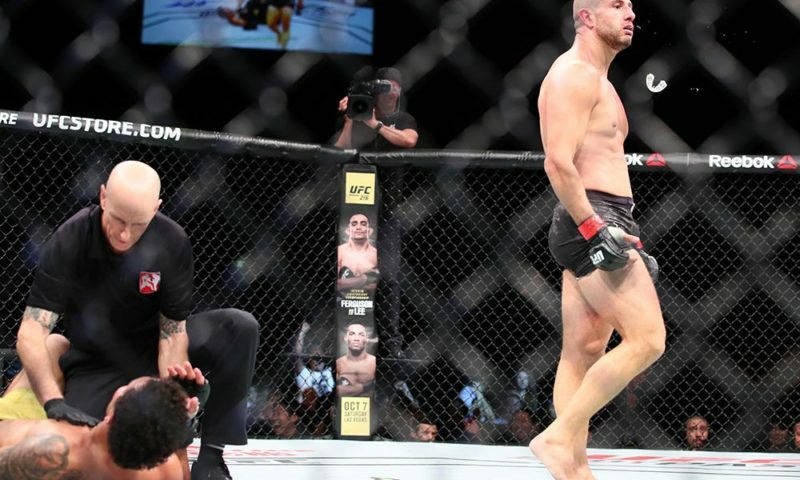 After openly sharing that he is contemplating retirement, it is clear that the end is near for “The Natural Born Killer.” After his first-round submission loss to Demian Maia at UFC Fox 21, a dejected Condit told reporters “I don’t know if I have any business fighting at this level anymore.” It’s not just the loss to Maia, Condit is 1-2 since his return from the knee injury he sustained at the hands of now welterweight champion Tyron Woodley at UFC 171. Regardless of his mixed success in his last several fights, “The Natural Born Killer” has decided to have at least one more night in the octagon at UFC 219. Fight fans are hoping to see the Carlos Condit they have come to love. The Condit that finished Dan Hardy and Rory MacDonald, and the same Condit that beat Nick Diaz in a five-round war. 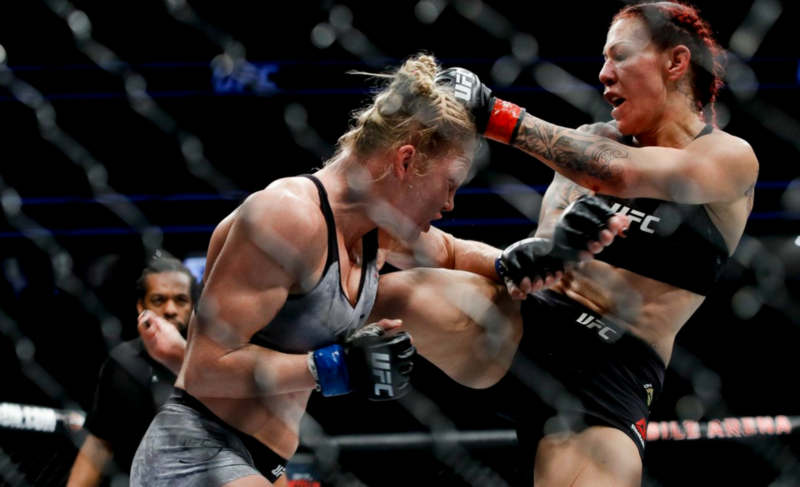 “The Natural Born Killer” that cracked George St-Pierre with a head kick at UFC 154. They don’t want a Condit that’s just one mistake away from retirement. Luckily, Condit isn’t just out for a win, he’s out for blood. During his pre-fight interview, he said “I’m excited and ready to go in there and do some violence” and “I’m going to finish him”. Standing across from Condit will be a worthy opponent who is in the same must-win scenario. 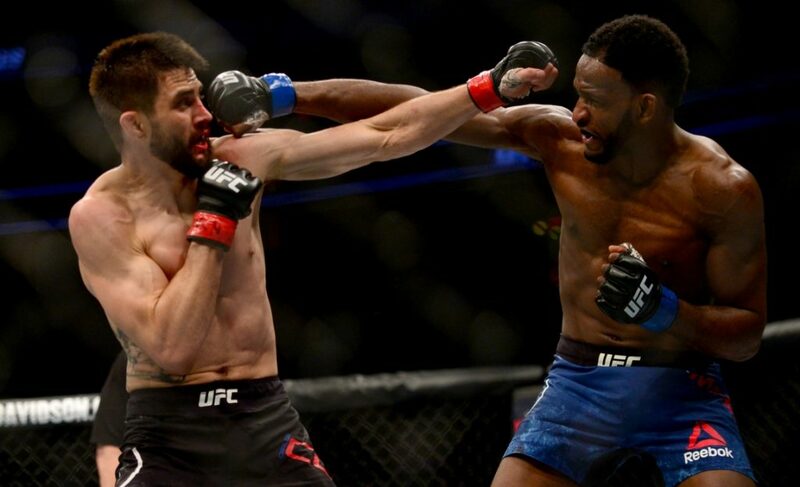 Neil Magny lost his last fight to Rafael dos Anjos via rear-naked choke in the first round. 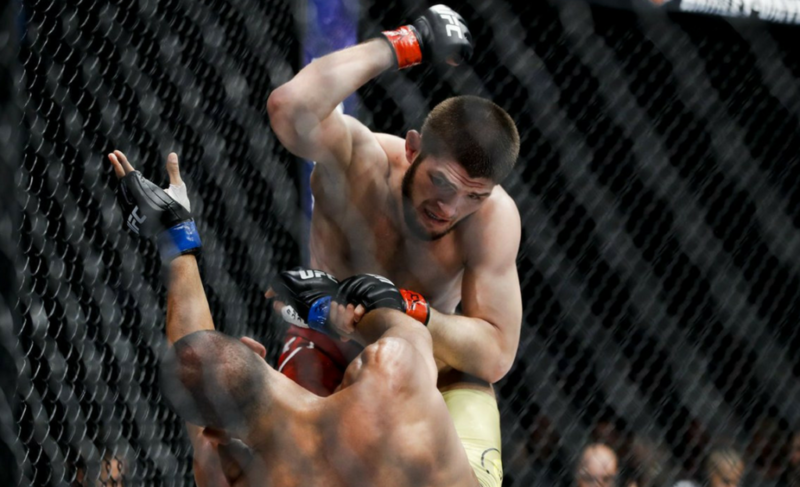 The martial artist has had mixed success in his last four fights, winning two and losing two. It is important to note that his last two wins are over Johnny Hendricks and Hector Lombard, two men who are past their prime. Both Hendricks and Lombard have actually left the welterweight division since those losses. But right now, Magny is at a crossroads. He’s a quality fighter that has failed to have success against the elites of the division. 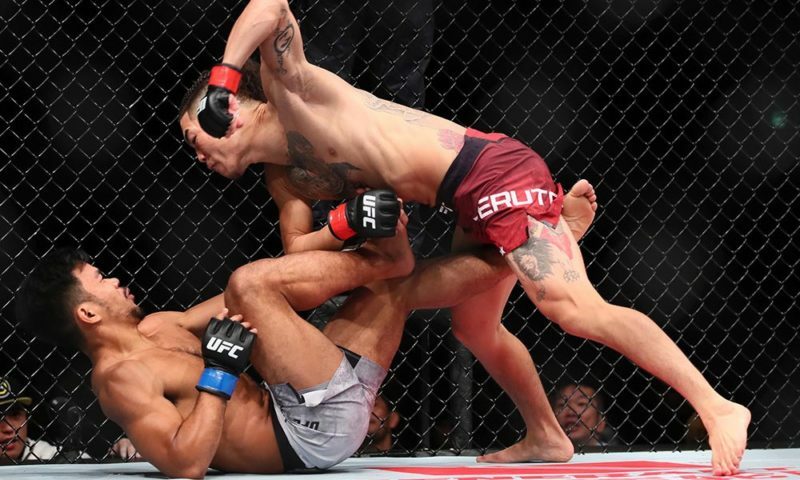 Due to his last devastating loss, he’s fallen out of the top #10 in the UFC’s rankings and will look to re-establish himself as a force at 170 lbs that is capable of making a run for the title. Whoever wins this match-up has a long and difficult road ahead of them. The division is stacked with veteran specialists and hungry newcomers that all have their eye on welterweight champion Tyron Woodley. 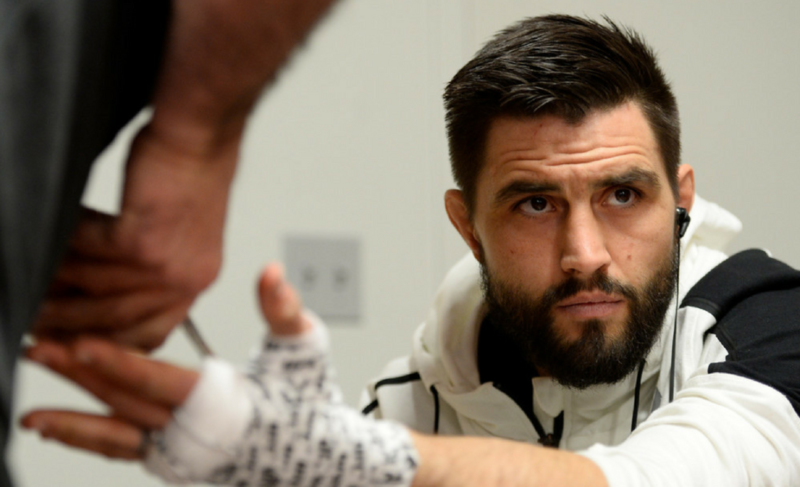 Condit will look to dictate the pace in his bout versus Magny. He will push forward looking to string together the beautiful combinations he’s known for. “N.B.K.” makes striking look effortless. He mixes in head kicks, crosses, and can still sneak in a leg kick at the end. 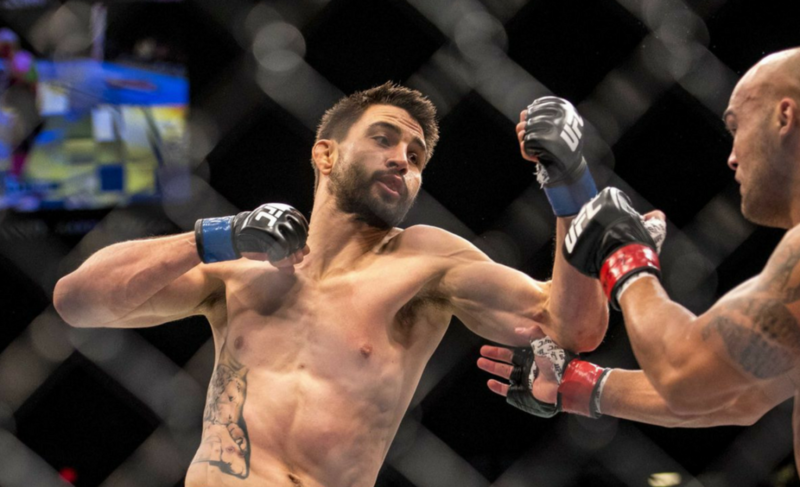 Condit is more than a striker; he has 13 submissions in his career. He will look to hurt Magny in the stand-up exchange and either finish with strikes or submit a faltering Magny on the ground. 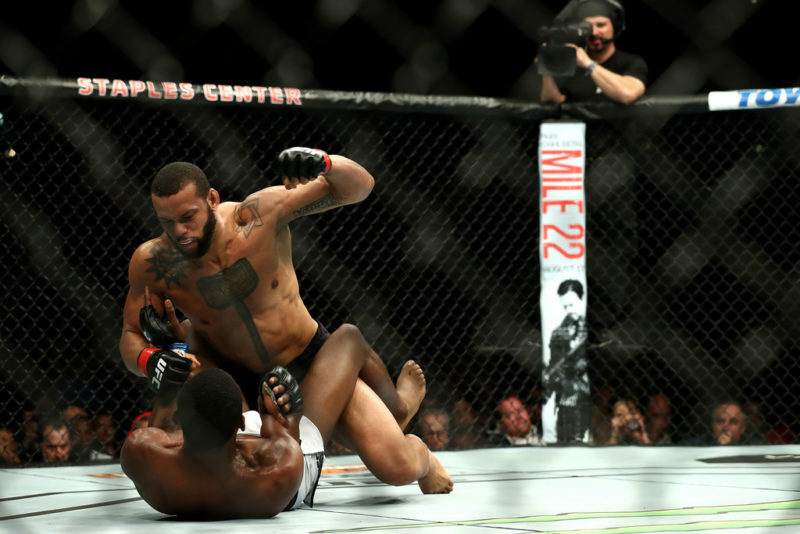 When speaking with reporters on Thursday, he said that the fight would be fast paced and that he would look to put Magny out early. To negate Condit’s strengths, Magny needs to stay outside and utilize his length. He should throw the jab often and use Condit’s aggression to tire out the veteran. Magny is known for his gas tank and will look to take this fight into the later rounds. 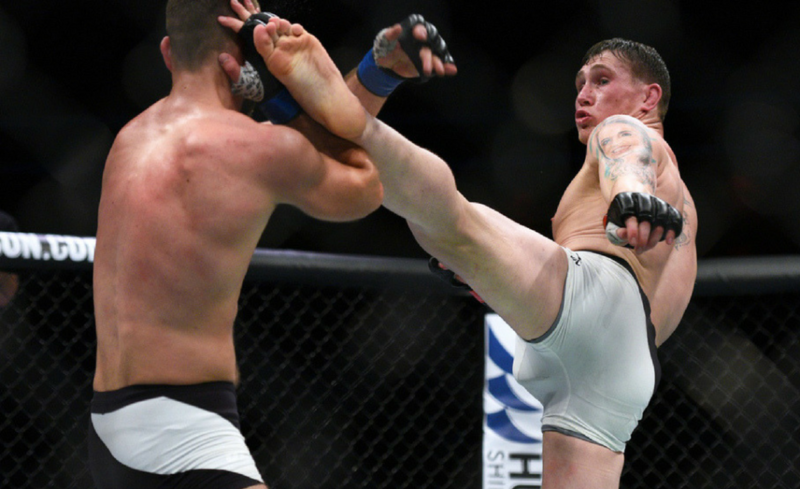 He may not look for the finish and be satisfied with outpointing Condit for a decision win. For Condit, this may be his last fight win or lose. 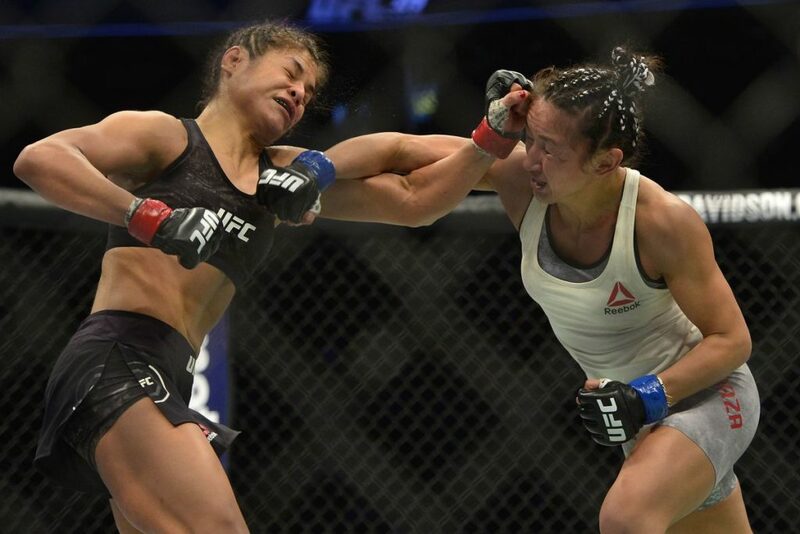 The bout versus Maia was not the one to end on. A first-round submission loss is not an exclamation point on Condit’s admirable career. As one of the best welterweight’s of all time, Condit aims to make this one violent. If he doesn’t get the finish he’s looking for, it won’t be from a lack of effort. The welterweight division still needs a fighter like Carlos Condit. In many ways, he’s the antithesis of welterweight champion Tyron Woodley, who seems content with decision victories. 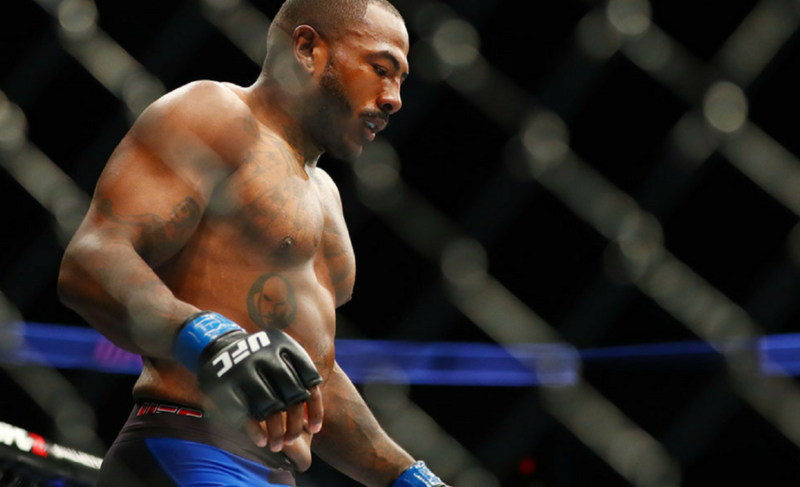 Fans have grown tired of Woodley’s ultra-tactical style and have yearned for a brawler. Woodley is not solely the issue, #1 ranked Stephen “Wonderboy” Thompson has gone to three decisions in a row. Actually, all top #6 ranked fighters in the welterweight division have gone to decision in their last fights. But, here comes “The Natural Born Killer” with his “finish him” mentality. Condit is always out for blood and that’s why fight fans adore him. One thing’s for sure at UFC 219, we can all expect “The Natural Born Killer” to move forward looking to deal damage and add another win to his commendable career.